Within the immense range of promotional and customisable products available on the market, portable advertising fans are one of the best inventions because you can feel a little relief from the overwhelming summer heat with the use of this small device. They do not consume a lot of energy and are easily rechargeable anywhere you go. Who does not want to cool off a bit on a hot day at the beach or in the park? Because of this, portable fans have become one of the most demanded advertising products with great acceptance as marketing for companies. In our section of fans you can find the latest models with the best quality on the market. Remember that you can place the name of your company or event on each of our articles to improve your brand image. At BestBranding, we offer you a catalogue of portable and floor fans in a range of colours, shapes, styles, and designs, so you can choose what most suits your needs and those of your customers. In addition, we offer you a team formed of a group of professional and trained designers, who will be at your disposal when you need them to take care of all your doubts, suggestions, and ideas to get the final product the way you need it. 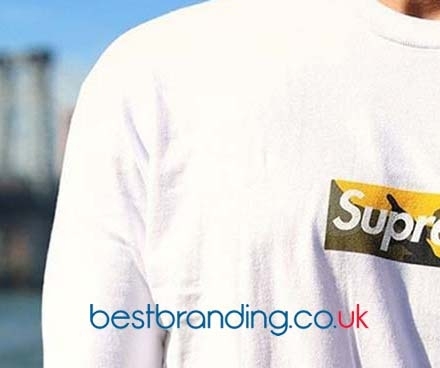 At BestBranding, we place your advertising or brand onany product you choose within our catalogue, ensuring the best quality and service at the best prices! One of the advantages of using advertising products to publicize your brand is that you will get the best public acceptance as they will be grateful for the object you give them and will always have it with them. They will remember your brand when requesting a product or service that you offer as promotional gifts improve brand image. In this way, you show interest in your customers as well as the quality and commitment of your business. Another advantage is that at BestBranding we offer products for daily use, such as our promotional fans , so that your clientele can take their promotional products everywhere and next to it will be your brand! The use of this type of products guarantees the increase of your customers and in addition you can make sure that your brand name arrive in all the places that your client visits. These fans can be found in bright colours that represent your brand or that adapt to the public to which you are directing yourself. They are made of durable and resistant materials, so you can rest assured that your final product will arrive in the hands of your clients in the best way. 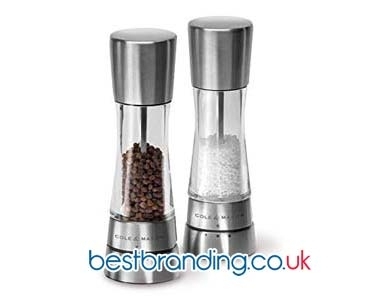 At BestBranding, we work every day to add more and more products to our catalogue. So, whenever you need you can find on our page to customise we have for your promotional actions. What are you waiting for? Give your clients a little freshness and they will give it back to you with fidelity to your business. 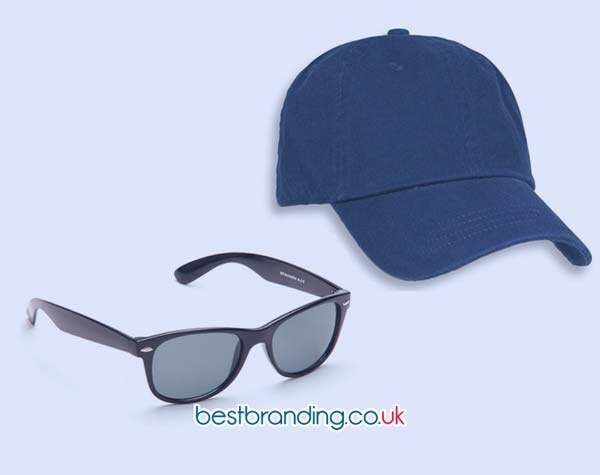 Remember, BestBranding offers you the best quality, the widest range of products, and the lowest prices.